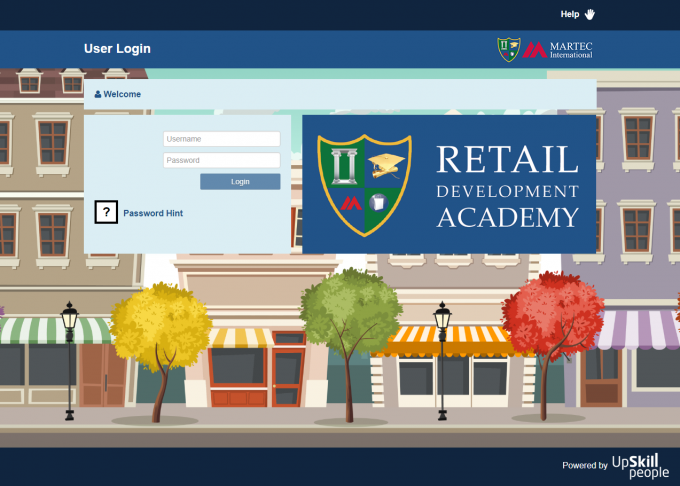 The Retail Development Academy is a market place for retail industry training, for both retailers and suppliers of goods and services to retail. 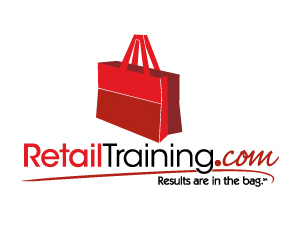 It brings together some of the world’s best providers of retail training programs. It provides tools and capabilities to help you identify and combine the best e-learning solutions from the best suppliers and manage its delivery efficiently. If you need to induct new hires effectively or improve retail management skills in your business. Find the right courses for you or your team here. If you need to induct new hires effectively or improve category management skills in your business. Find the right courses for you or your team here. If your sales force isn't achieving quotas or can’t get started in key accounts, our training will help. Find the right courses for you or your team here. The largest online retail learning portal in the world! How difficult is developing the ROI on Store Training? We’re delighted to have partnered with Upskill People to supply a retail friendly, easy to use and multi-lingual Learning Management Platform, together with Upskill’s retail content. This means you can deploy a learning management system in local language across approximately 40 countries. You also have access to over 250 retail specific e-learning classes, the largest online retail learning portal in the world. Find out more here. Staying up to date with best practice in retail related subjects can be a big challenge with so much going on all the time. 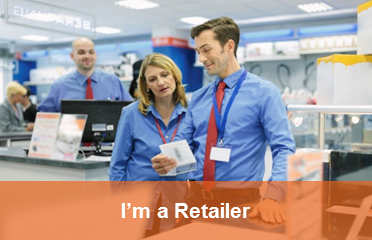 The Retail Developmenty Academy has launched a new blog to help you with this challenge. 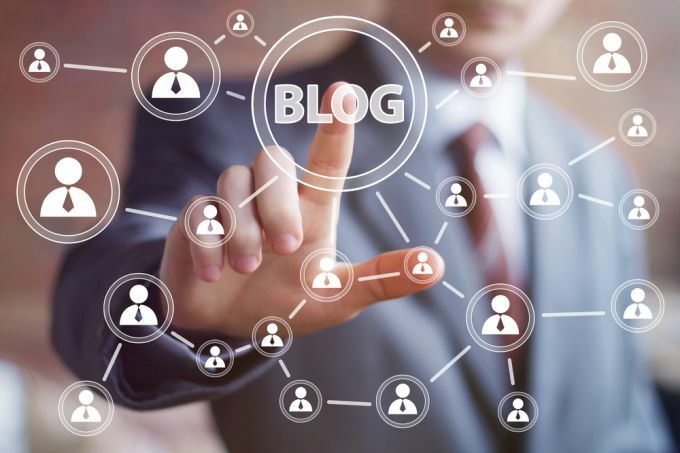 Keep up to date in retail best practice - follow our newly launched blog. 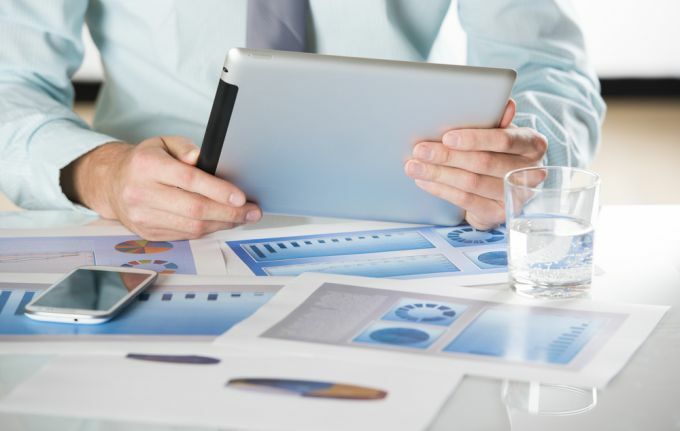 Quantifying reduced staff turnover, reducing periods of lost productivity and sales and achieved gross margin increases. 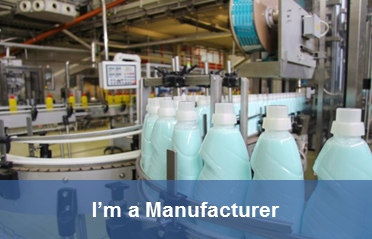 Read Martec International's LinkedIn post for more details. If you want to find out more about any of our courses or have any queries, contact us directly. We will be happy to help.